If you have created a new Page on Facebook for your brand or to promote a cause, you will likely have noticed that the social network bestows your new page with a unique URL that can be difficult to remember and even more difficult to share. 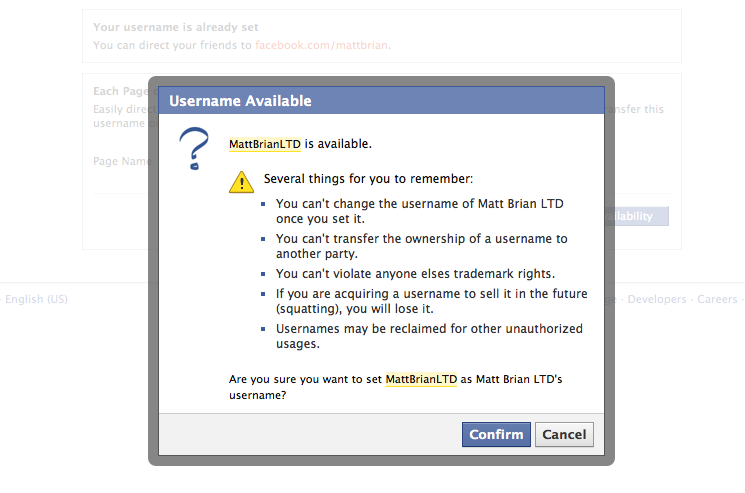 However, the social network does offer the option to select a shorter, more memorable ‘Vanity URL’ or unique username via its service, but would require the Page to register at least 25 ‘Likes’ before its owner would be able to register it. 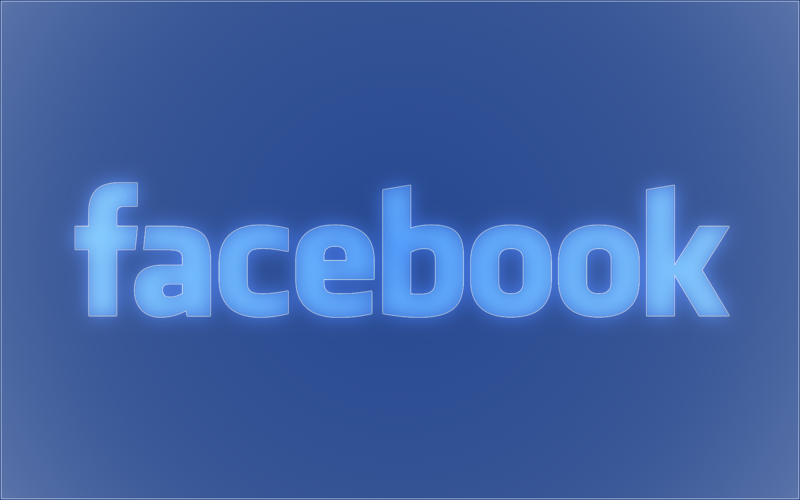 The good news for new or existing Page owners with a small number Likes is that Facebook has quietly removed the limitation for its Username service, facilitating the registration of Pages regardless of how many Likes they do or do not have. We tested the Username registration process and were able to set up a new Page and unique URL within seconds. The change will enable brands, charities and other organisations to instantly share their new Page creations, without having to share an ugly link – a good move by the world’s largest social network to increase participation on its service.